The City of Alexandria is where the old and new come together. 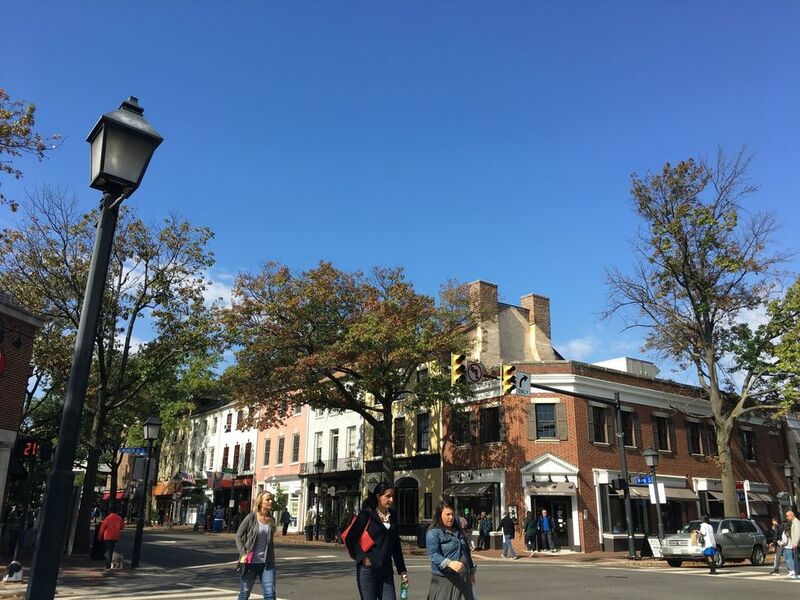 From the historic cobblestone streets, where George Washington once walked, to the vibrant new shopping and dining scene, there is something for everyone in Alexandria. In 2016 it was even voted the most romantic city in the U.S.
View our selection of available properties in the Alexandria City area.